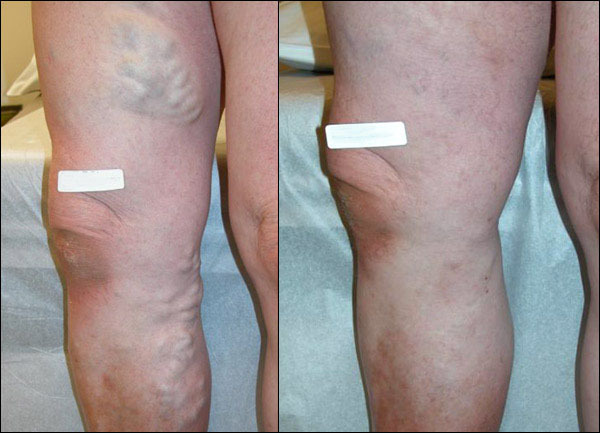 Varicose vein disease is common, and may only result in mild cosmetic type changes in the legs. However, this condition can progress to cause symptoms of irritation where mild aching may occur. Severe varicose vein disease may cause marked ankle or leg swelling, aching pain, chronic skin changes and ulceration. Some patients may suffer from “night cramps” in their legs associated with vein disease. 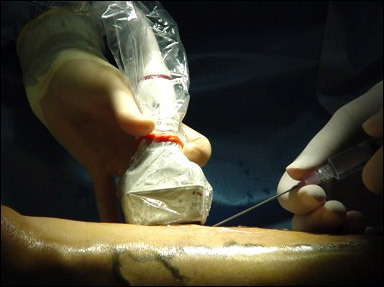 Varicose vein therapy used to be surgical, with inpatient vein stripping under general anesthesia as the mainstay. Ultrasound guidance is used to access some veins. 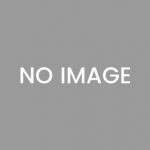 The advent of minimally invasive catheter based laser ablation and ultrasound-guided sclerotherapy (injection of a medicine to shrink or destroy varicose and spider veins) has opened a new world of non-surgical therapy for varicose and spider veins. 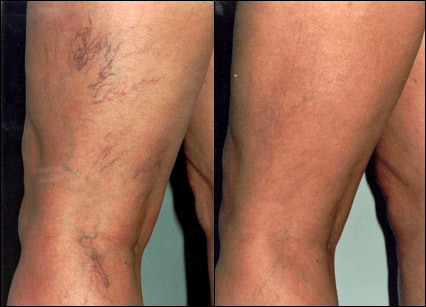 These treatments can often be combined to rapidly resolve superficial vein problems in the legs. 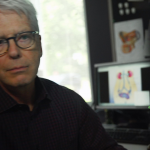 Success rates are often better than surgery, and these outpatient procedures have a much lower complication rate and quicker recovery period when compared to surgery. Our group of VIR physicians is experienced in laser ablation of large veins, sclerotherapy of spider and varicose veins, as well as micro-phlebectomy (a procedure where veins are actually removed through a one millimeter incision!). Complications and side effects are usually mild. All risks and benefits are discussed at the first clinic appointment. While cosmetic procedures are not covered by medical insurance, we work with your insurance company to help arrange coverage for markedly symptomatic vein disease. For information about which treatments may be right and appropriate for you, contact us or call us at (630) 856-7460 to arrange a consultation.